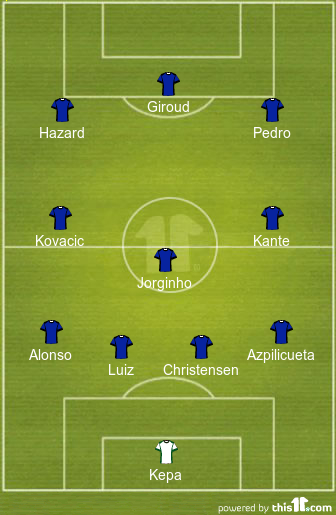 [Image] Predicted 4-3-3 Chelsea XI to face Dynamo Kyiv – can the Blues take early advantage? 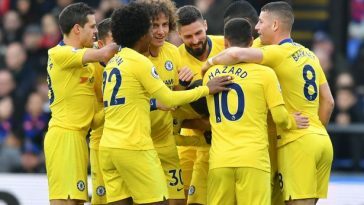 After Chelsea’s 5-1 aggregate rout of Malmo in the previous stage, Chelsea fought back well after what seemed like a blip in form. Progressing to the quarterfinals of the Europa League will be high on their list of ambitions for the season. With the Premier League title realistically out of their reach, winning the Europa League would be brilliant and Maurizio Sarri should go all the way to try and win it. Marco Van Ginkel remains a long-term absentee. Formee Premier League winner Danny Drinkwater is recovering from an achilles strain and although he is fit to feature, he is expected to be left out of the squad for this fixture. 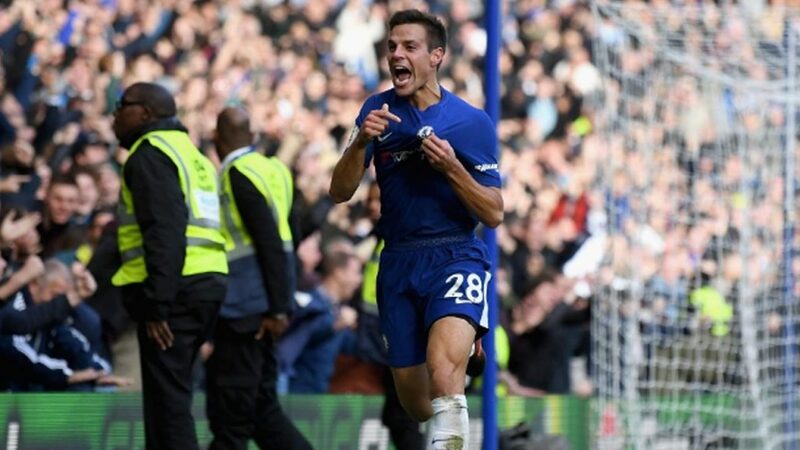 The Spaniard returned well against Fulham after controversy in the EFL Cup final and is now restored into the side. The skipper’s link-up with Gonzalo Higuain is what created the first goal last weekend and it could be the start of something new. The Danish international was brought in to replace David Luiz at the weekend but could partner the Brazilian on Thursday. The Brazilian’s inclusion in the first-team should provide German stalwart Antonio Rudiger with some much-needed rest. 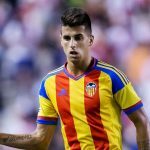 Emerson was given the nod at Craven Cottage at the weekend and Alonso is expected to return to the left-back role. The Frenchman was exceptional against Fulham last weekend and his attacking contributions are improving as well. 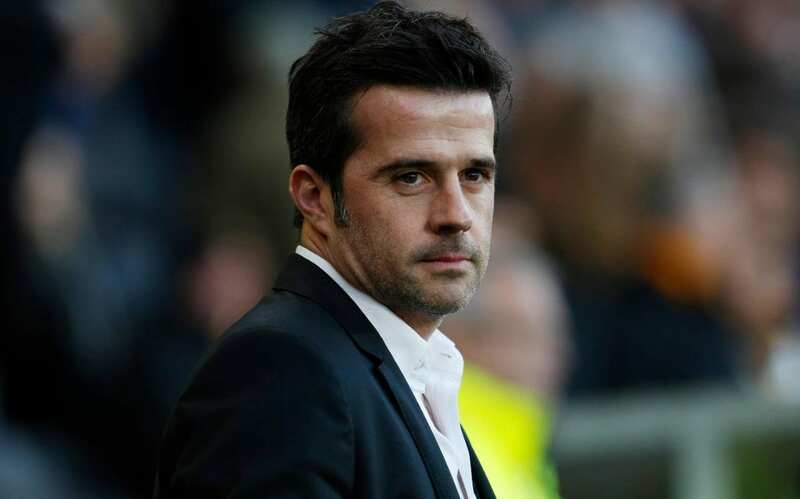 The Italian had a spectacular game against relegation-stricken Fulham and will be looking to maintain the form. Ross Barkley was preferred over the Croatian at the weekend, hence leaving this game for Matteo to come in and play. 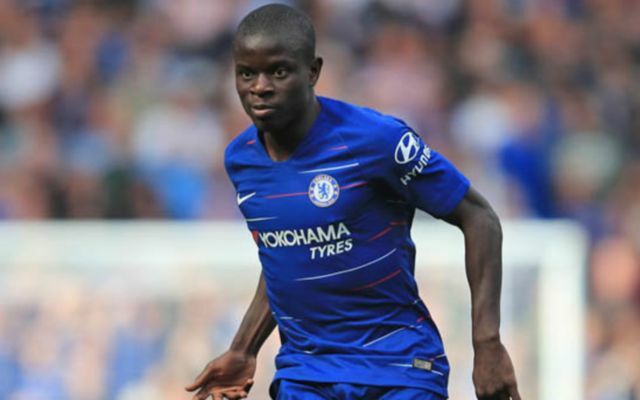 The Spaniard didn’t feature from the start last weekend so expect the former Barcelona man to be an important part of the Blues’ attack on Thursday. 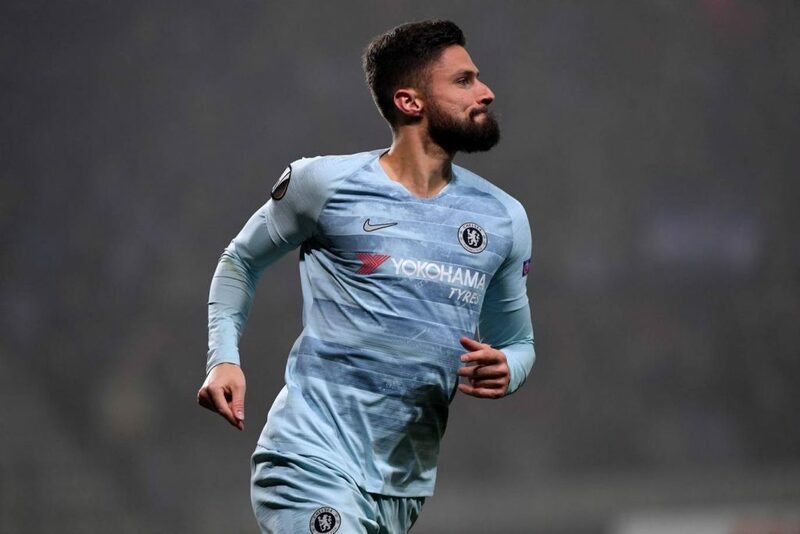 Higuain got his third goal in a Chelsea shirt at the weekend and this would be the perfect chance for Giroud to improve his excellent Europa League scoring record. 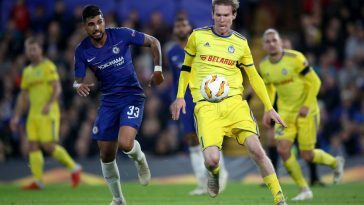 The Belgian was taken off for Pedro against Fulham and will have to be at his best against Dynamo Kyiv. Previous article [Image] Predicted 4-2-3-1 Arsenal XI to face Rennais – can the Gunners take first-leg advantage? [Image] Predicted 4-2-3-1 Arsenal XI to face Rennais – can the Gunners take first-leg advantage?